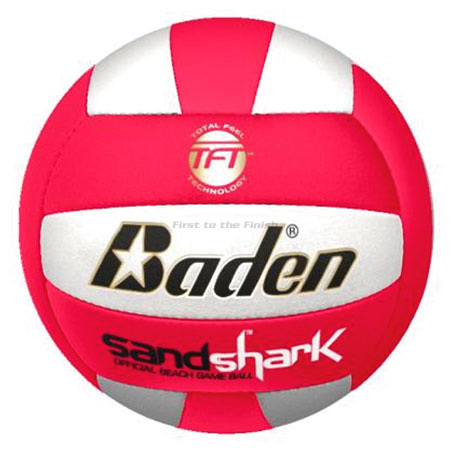 Premier sand game ball. Handsewn microfiber cover. Latex bladder for increased durability and shape retention. Great for sand or outdoor use.